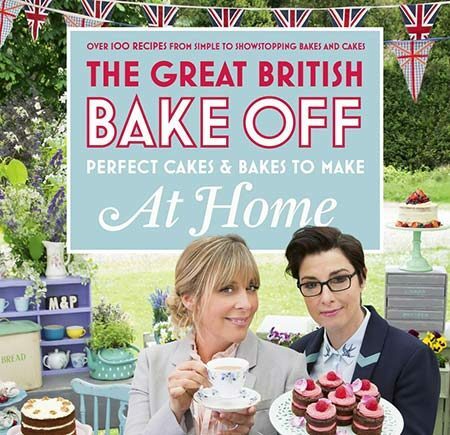 The Great British Bake Off Book - Buy Now! The best of the bakers’ recipes and the judges’ technical challenges from series seven. From classic favourites using simple ingredients to glorious showstoppers guaranteed to make you a Star Baker in your own home. 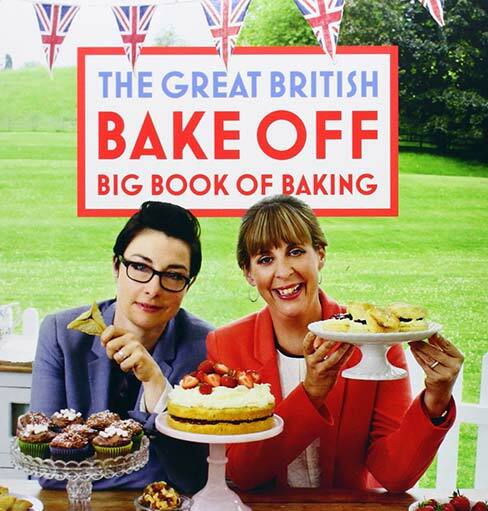 This essential baking book of recipes from the Great British Bake Off team is appropriate for any level of expertise. 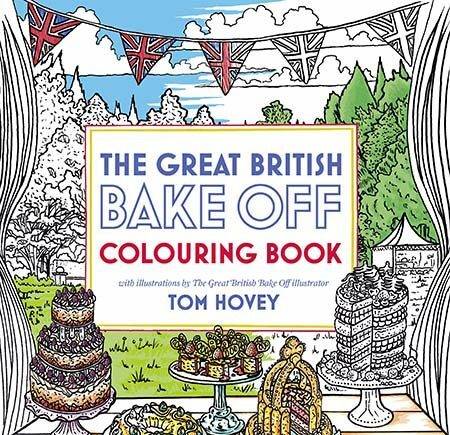 Colour your way through 90 beautiful illustrations by the official Bake Off illustrator, Tom Hovey, including all your favourite showstoppers and iconic bakes from the show. Immerse yourself in the world of Bake Off – away with the oven gloves, pick up those colouring pencils and unleash your artistic flair! 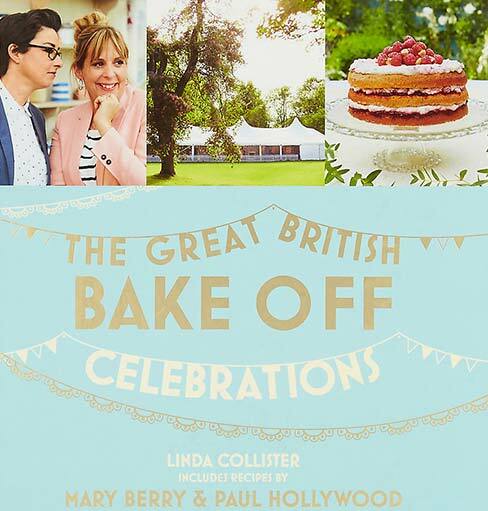 Celebrations includes recipes for every occasion, from family meals and home-cooked teas to the big dates like Christmas and Diwali, Halloween and birthdays, as well as technical challenges, showstoppers and signature bakes from the show. 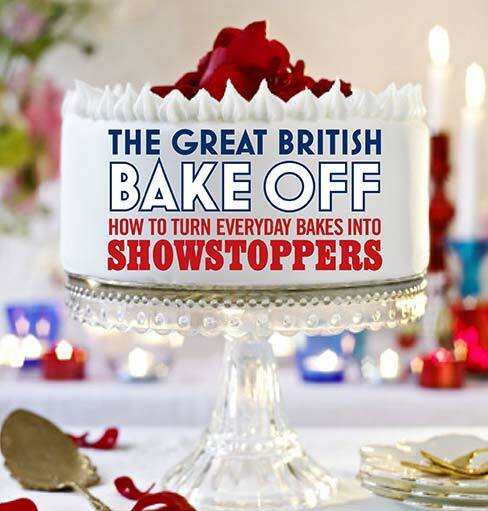 Each chapter transports you on set and showcases the best recipes from the challenges including Mary and Paul's Signature Bakes, Technical Challenges and Showstoppers, plus the best bakers' recipes from the show. This book is for the baker who wants to whip up a cake for the office party, traybake for a kid’s birthday or pudding to follow a simple supper. 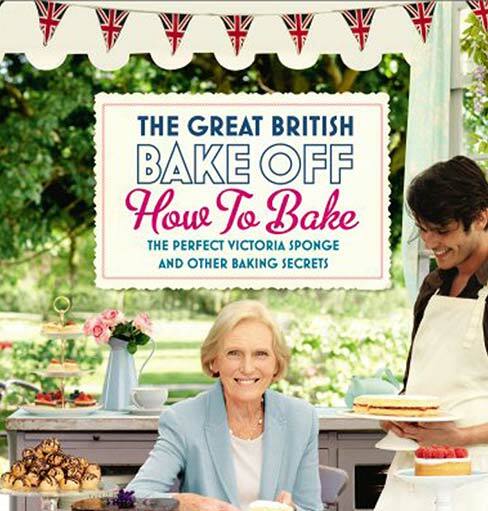 Each chapter also showcases the baker recipes from series four. This book is inspired by the wonderful creations from the Showstopper Challenge. This recipe book will show you how to make your bake extra special, from exciting finishes using chocolate curls and ribbons and spun sugar to simple ideas for icing, shaping and decorating. 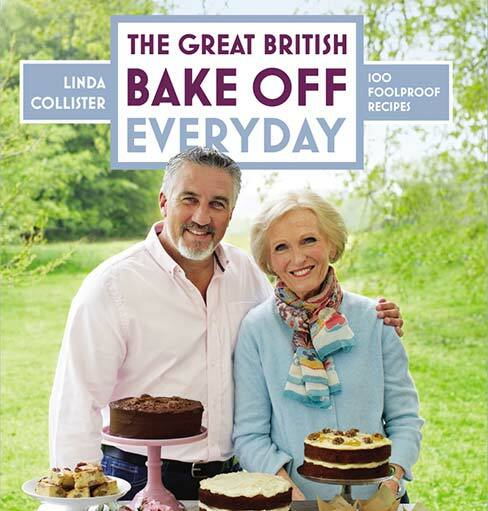 Throughout this book, Mary Berry and Paul Hollywood are on hand with practical tips to help you bake perfect cakes, biscuits, breads, pastries, pies and teatime treats every time, as well as showing you how to tackle their technical challenges, as seen on the show. 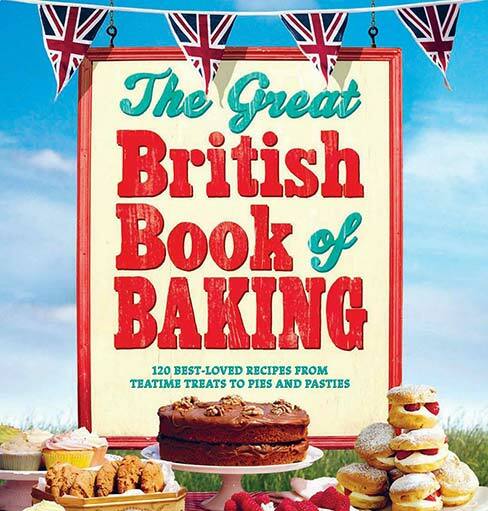 This book takes you on a tour of the very best in baking our nation has to offer - from Eccles cakes to Cornish pasties, Chelsea buns to Scottish gingerbread. Over 120 recipes, cover the whole range of baking skills from sweet jam tarts to savoury game pie.